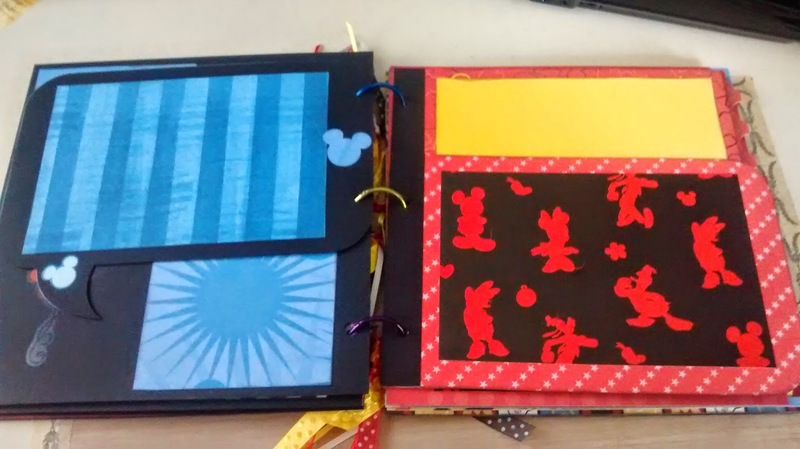 I have made a 8x8 Disney album. 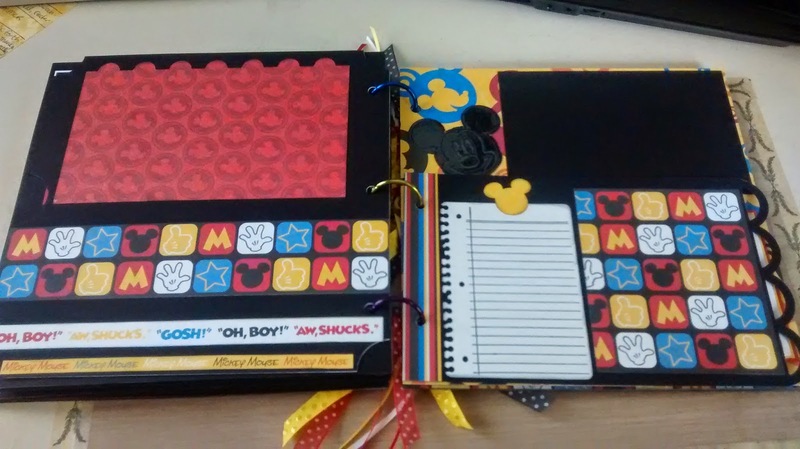 I made the pages with the cricut Artbooking cartridge. 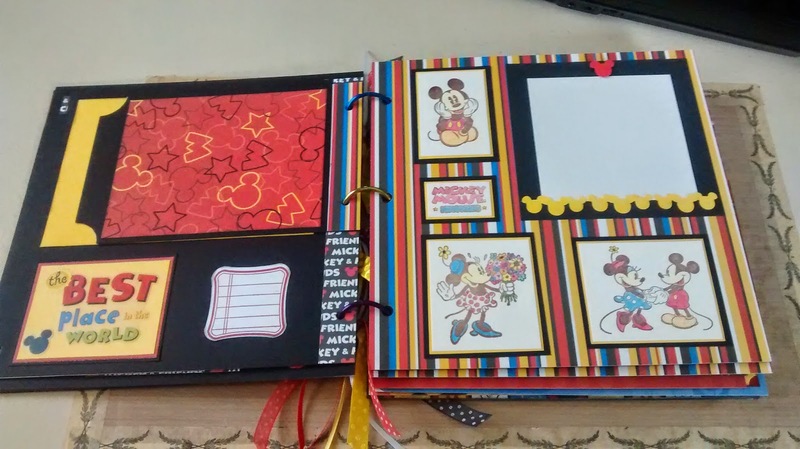 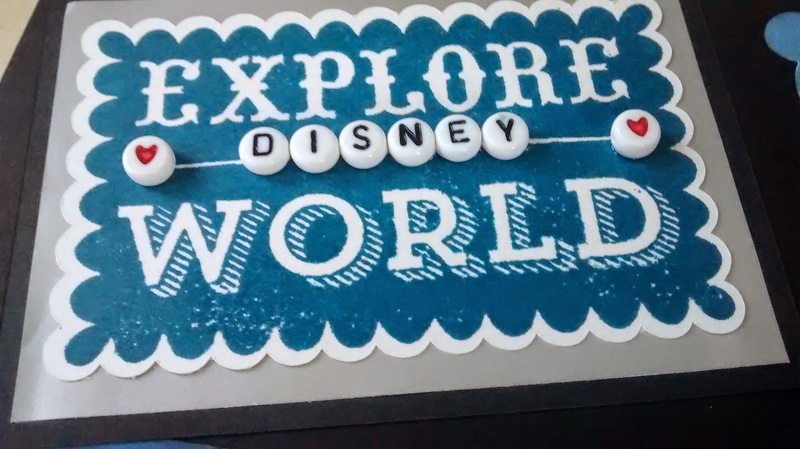 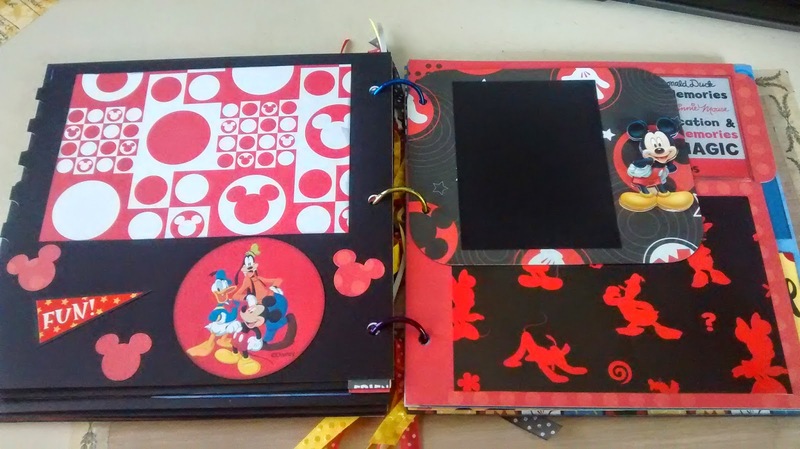 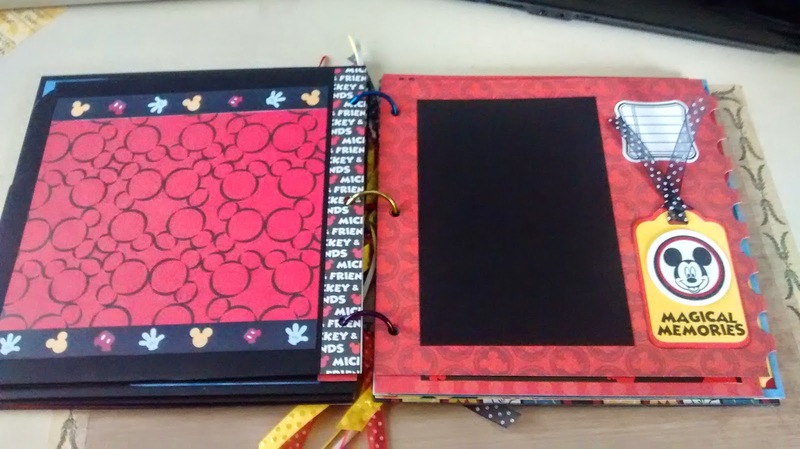 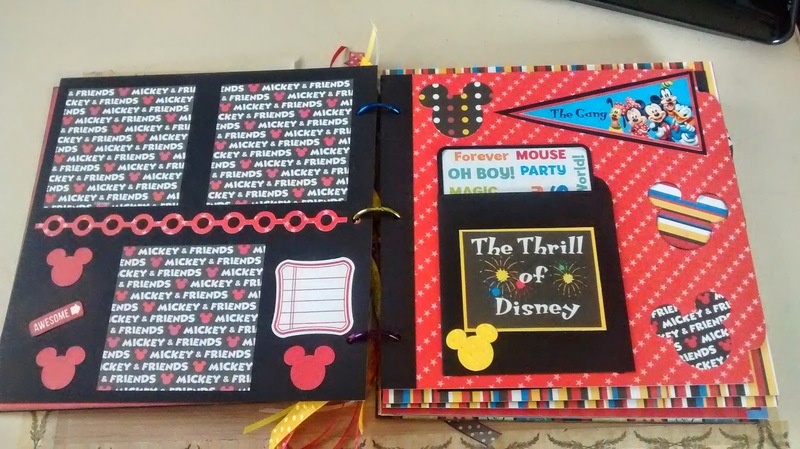 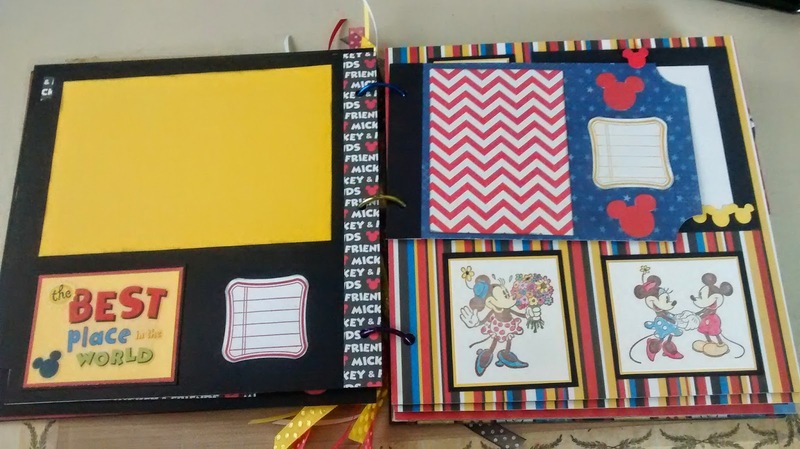 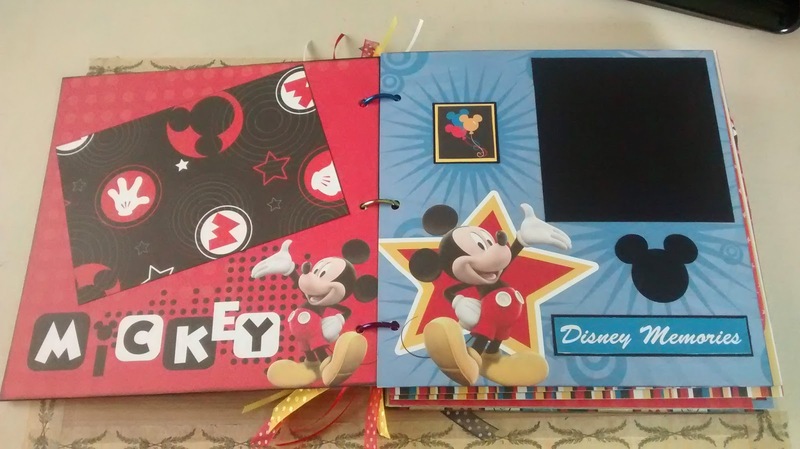 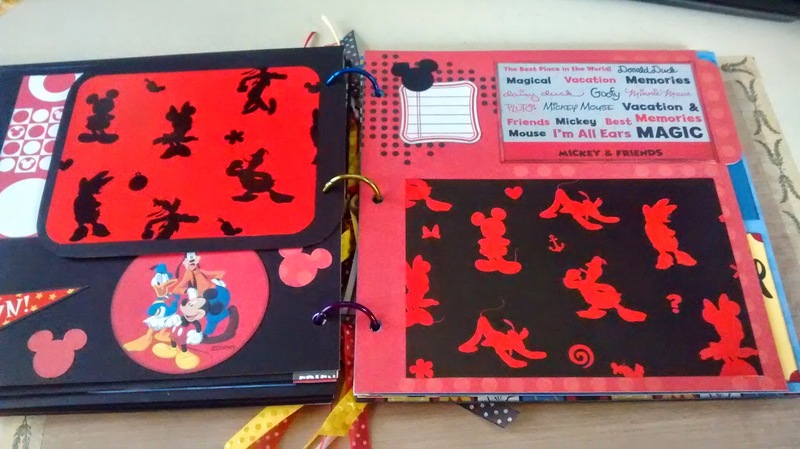 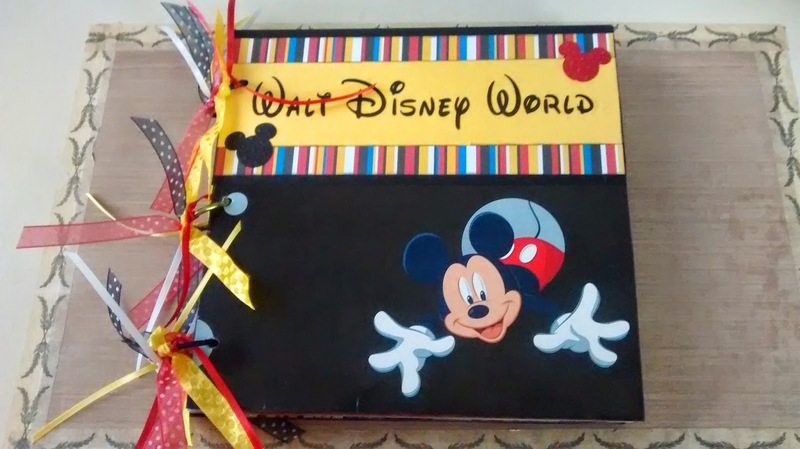 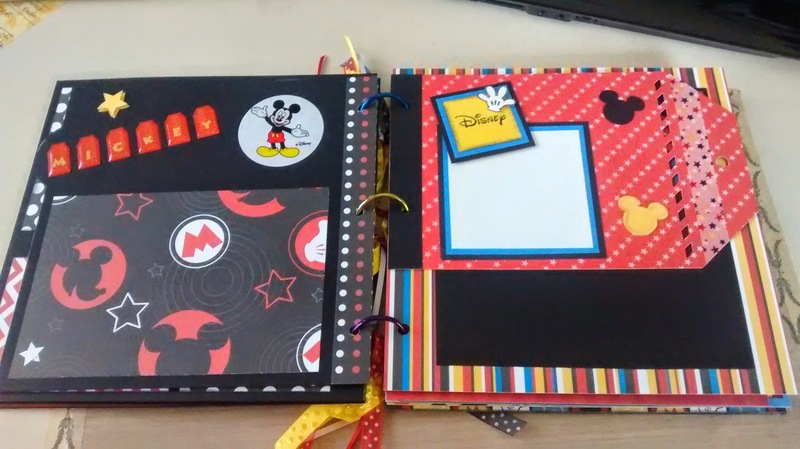 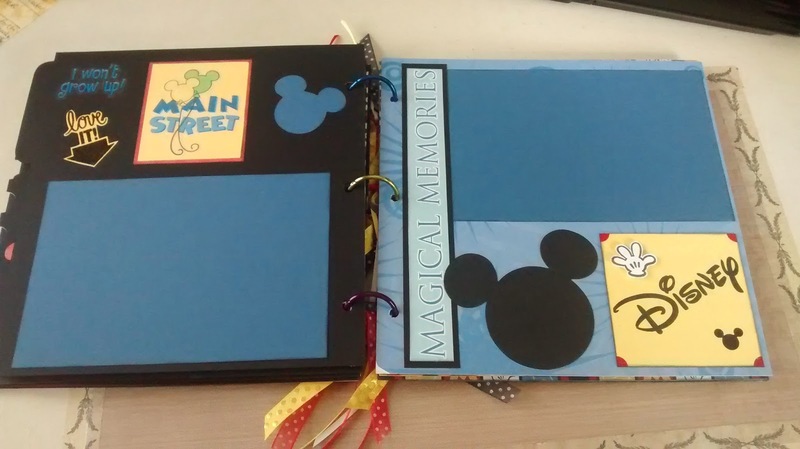 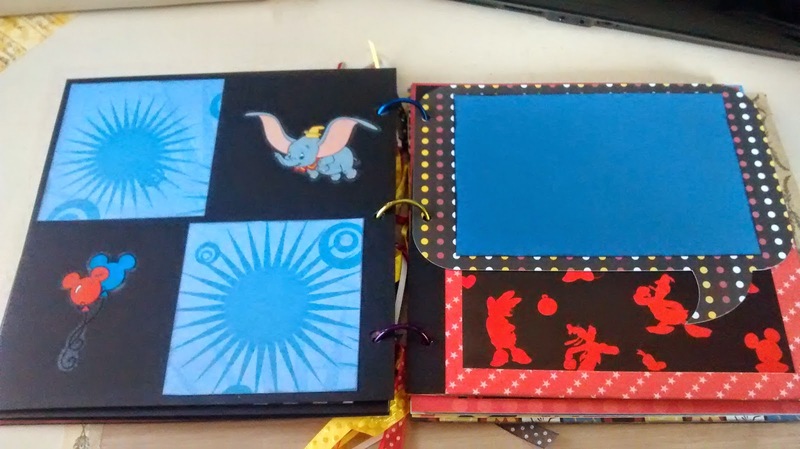 I used miscellaneous Disney papers, embellishments and ribbon. 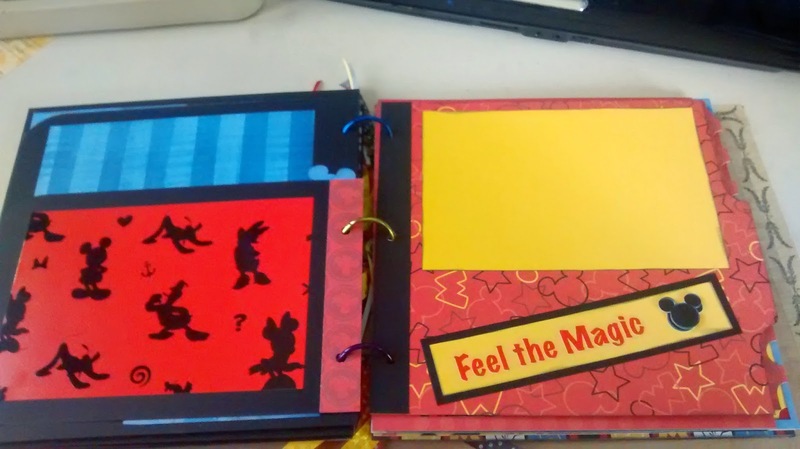 I also used CMTH items. 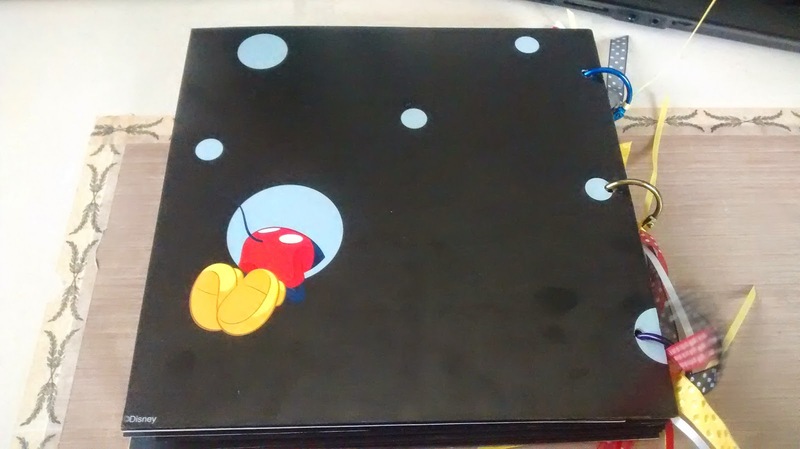 It holds over 40 photographs. 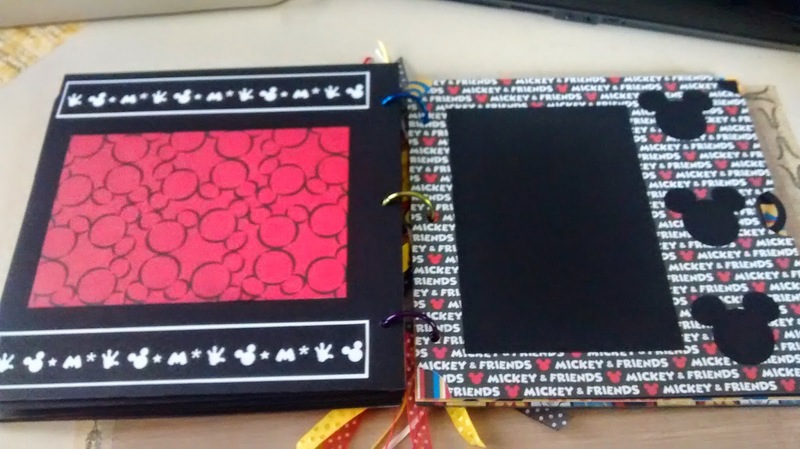 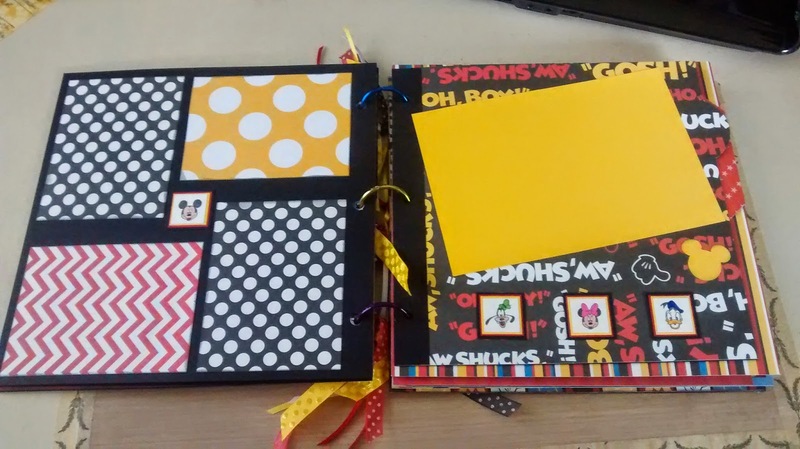 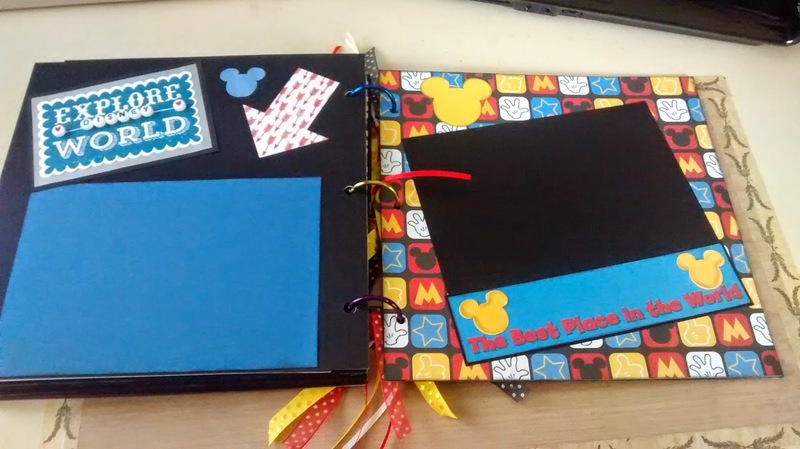 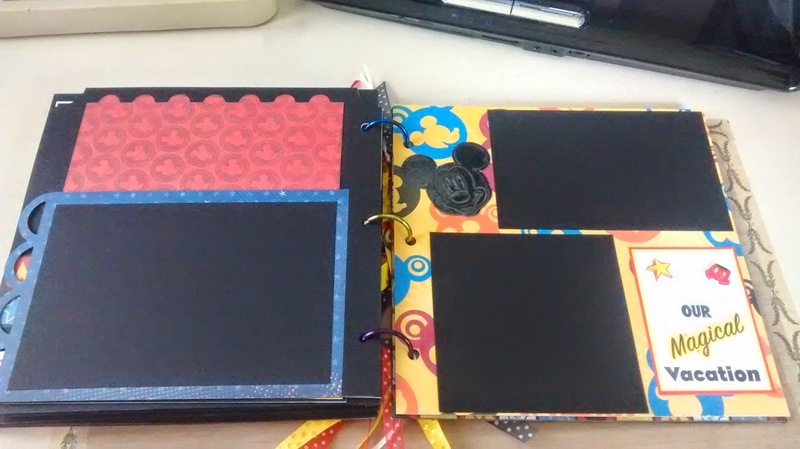 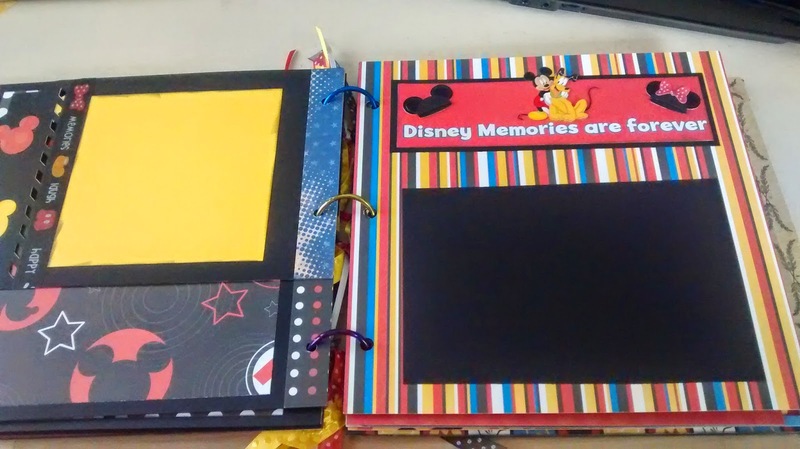 I love making albums and make quite a few mini albums that aren't disney related.